As part of the kick-off process with Advisory Services, Evermay invites clients to brief us on their strategic growth plan as it pertains to the engagement.  Our 10 years of experience supports our request for a level of transparency that fits your corporate standards, to include a briefing to include past performance, agency/mission experience, subject matter expertise, relationship mapping, existing pipeline, capture pursuits, and value proposition. Armed with this information, we are informed and best able to support you in fulfilling your growth objectives, retention of contracts, acquisition of vital vehicles, smart teaming arrangements, acquisition ease, proposal resonance, and ultimately mission success.